Arrow has once again stepped up to the plate and provided a release with solid technical merits and some appealing supplements. Highly recommended. Arrow Video's new Blu-ray looks (and sounds) great. New to Arrow's edition is a Q&A with Gilliam about the film recorded during the late '90s, as well as a video appreciation by Gilliam historian Ian Christie. 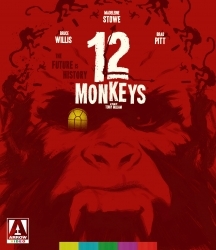 If you're a Twelve Monkeys fan, this is the best incarnation of the movie out there. 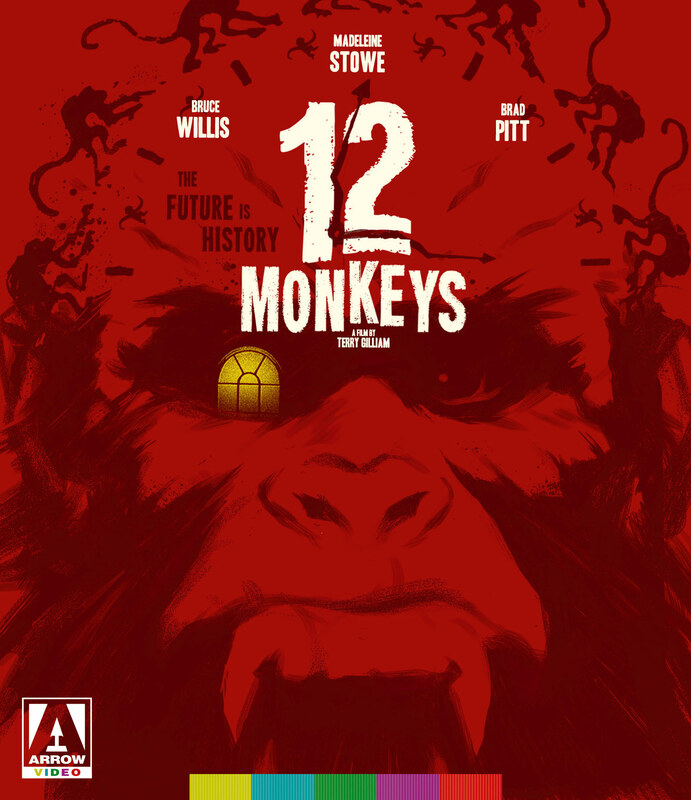 12 Monkeys is another of Terry Gilliam's masterworks, but it's also his most accessible film when it comes to audiences. Arrow Video's treatment of the title proves that even though the film has had multiple releases, a really good one was always around the corner. Highly recommended.